Traditional Kimonos are expensive and very difficult to get dressed in if you are by yourself. 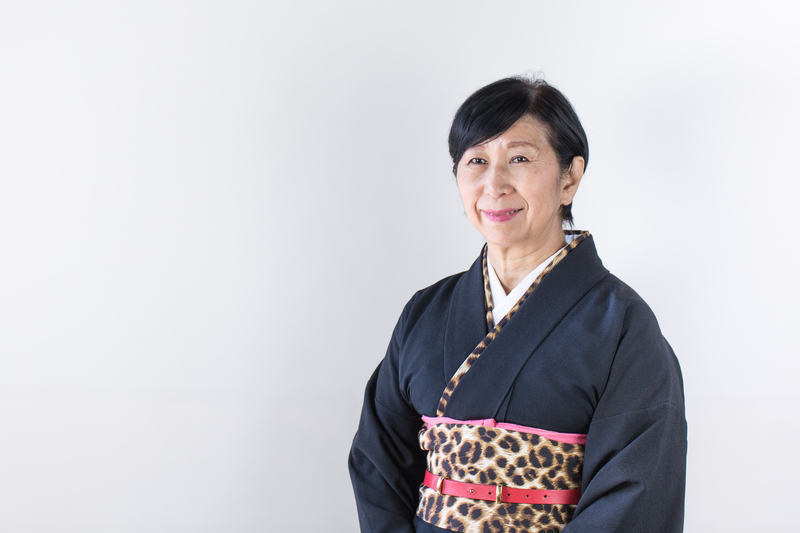 If someone wants to wear a Kimono, he or she will need to enlist the help of a professional who is familiar with the techniques of dressing in a Kimono. Since they are so difficult to wear when compared to other clothing, the market for Kimonos has been decreasing year by year. Wasomi Kimono combines dressing techniques with the Kimono pattern making them easier to wear properly. Our company aims to boost consumer interest in Kimonos and the demand for these beautiful traditional Japanese costumes. Fukuoka is a hub for growth within the Asian market. It is the best place for us to promote Japanese culture and Wasomi Kimonos to the world. This is especially true because Fukuoka city has a strong economy and there is a demand for Kimonos from both Japanese residents and tourists. The government has named Fukuoka as a designated startup zone and the strong local support for women in startups makes this the best place for me to run my business. There is a strong network within our startup community and we work to support and inspire each other. Wasomi has received strong support from Fukuoka city. They hold startup workshops and trips including the Silicon Valley trip, and provide free startup consultations. These events help us to make important connections. Fukuoka city is very accessible, it’s only 20 minutes to the airport making it an important gateway to the Asian market. If you want to expand your business in Asia, Fukuoka is the best city!